As with most careers, there’s a chain of advancement for EMTs. Move from EMT to AEMT, and from there, up to a paramedic. But then what? Those who have been paramedics for a few years may get burned out from the high stress role, or they simply will desire to learn something else. Have they topped out in their medical career? Not at all: There are plenty of jobs to grow into next. Here are three careers that can follow your time of being a paramedic. Many colleges and universities offer a “paramedic to registered nurse” bridge program. It’s a faster track program created for paramedics wanting to transition to a career as an RN. This can take 18-24 months to complete depending on how much time you can dedicate to schooling. Each state has its own set of specifications, so make sure to find out what yours are. The bridge program is great because it allows a paramedic to keep working while taking online courses. Moving from a paramedic to physician assistant is a natural transition. Paramedics are already on the way to meeting the requirements of a qualified PA. Most physician assistants need a master’s degree, however, there are some bachelor’s programs that are acceptable. As a PA, you’re trained to conduct physical exams, diagnose and treat illnesses, assist in surgeries, and write prescriptions. It’s a natural evolution to go from a paramedic to an EMS instructor. Many schools offer the entire EMS instructor program online, so it’s convenient for those who continue working while going to school. The course covers subjects such as theories and principles of learning and teaching, development of effective EMS coursework, and more. Each state has different specifications for EMS instructors, so be sure to look into what your’s are. 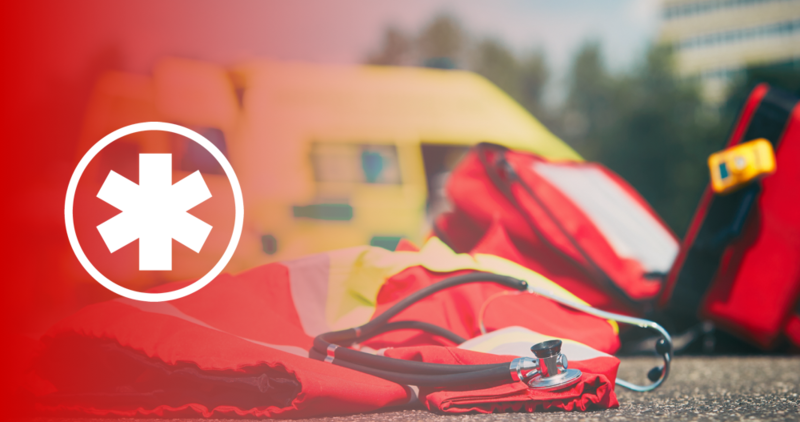 You should never feel limited if you have served as a paramedic—plenty of next steps exist to keep your career path growing. For example, some paramedics continue on to become physical therapists or doctors. So while you are eager to work your way up to paramedic now, know you can keep going even farther past that in the medical world later, should you choose. Previously... What Is A Critical Care Paramedic?